It's time to meet the Muppets in this must-see 3D movie. 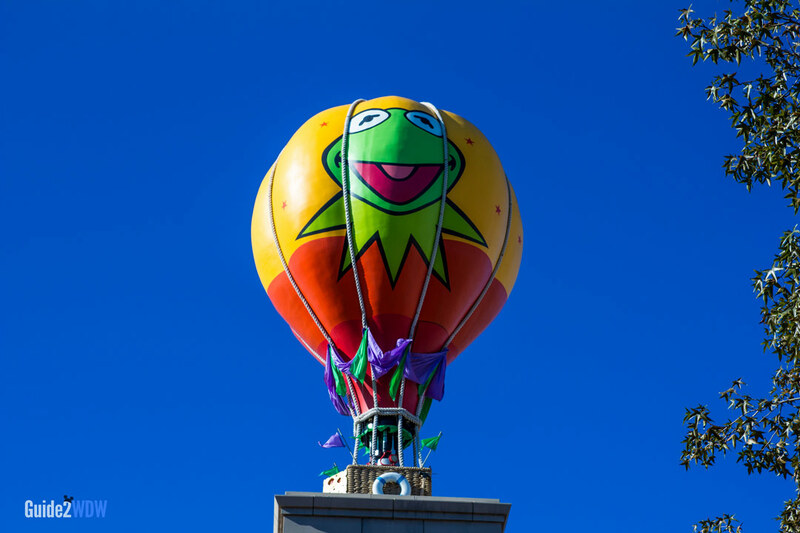 No trip to Disney’s Hollywood Studios is complete without a visit to Muppet Vision 3D. 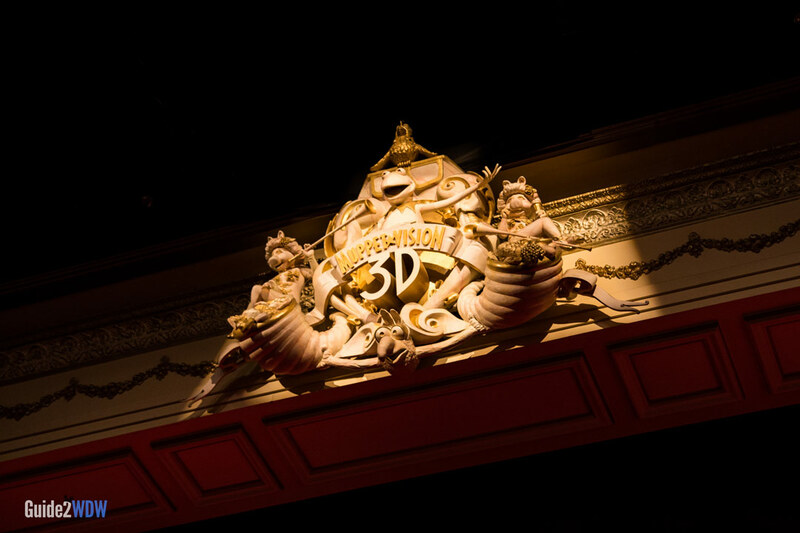 Once in the theater, Kermit the Frog gives you a tour through the Muppet Laboratories. Although Kermit promises not to stoop to “cheap 3-D effects”, it is inevitable including a thrown pie, blown bubbles, and many others. Highlights include Miss Piggy’s musical number and Sam Eagle’s tribute to “all nations, but mostly America.” The show is completely charming all the way through, even including the pre-show. Muppet Vision 3-D is one of my personal favorite attractions and shouldn’t be missed by anybody. Show up early. The pre-show has some of the funniest gags. This movie was directed by Jim Henson, the late creator of the Muppets. 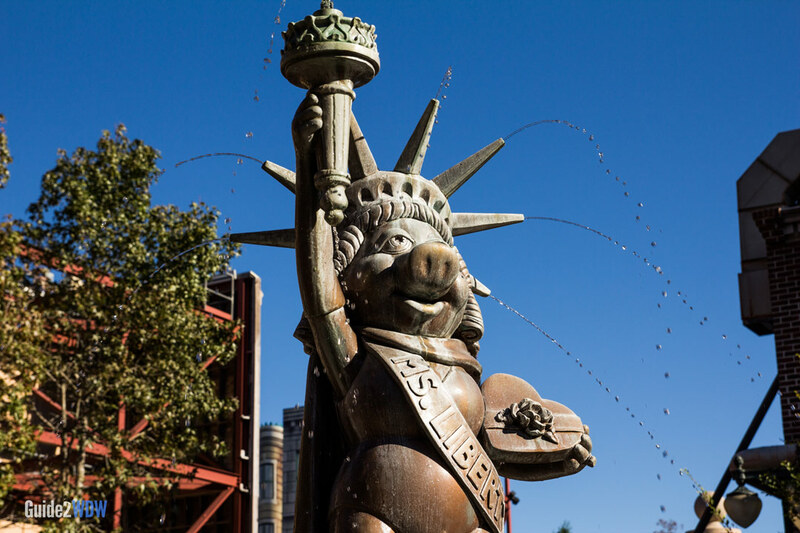 Ms. Piggy fountain is a great photo op. Be sure to check out the preshow. It has tons of great gags. 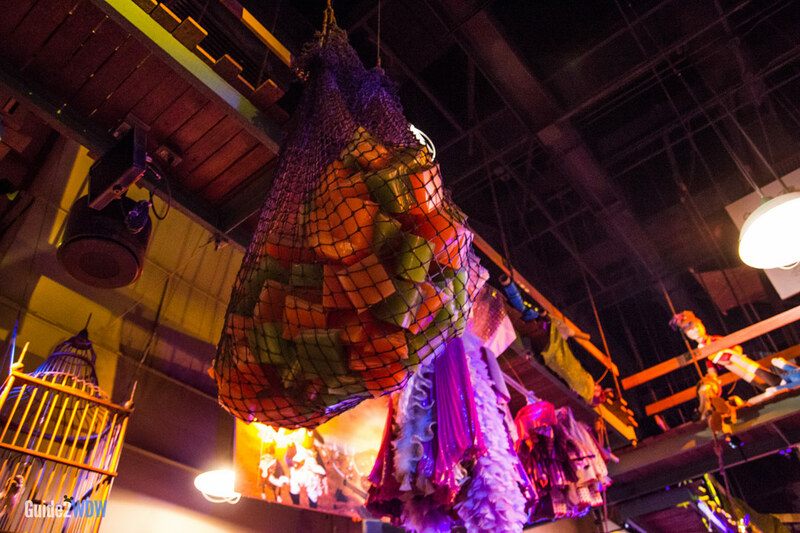 A net full of Jello. Get it? 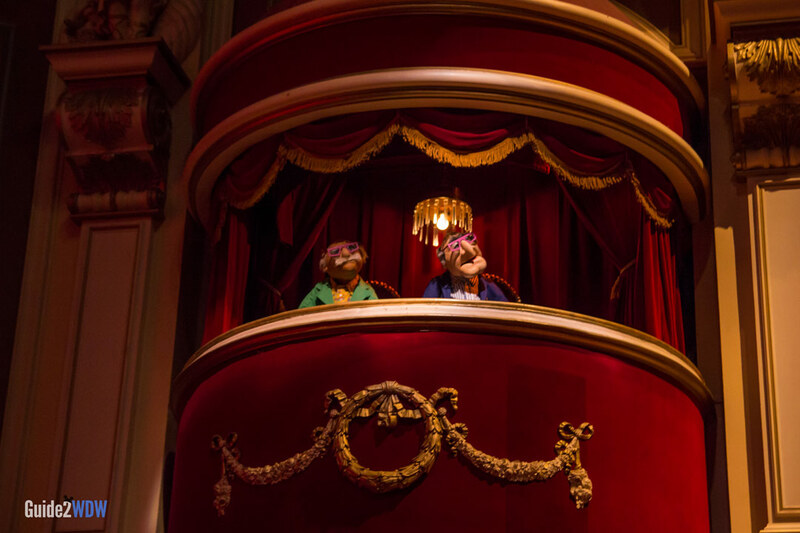 Statler and Waldorf, heckling and keeping it old school. 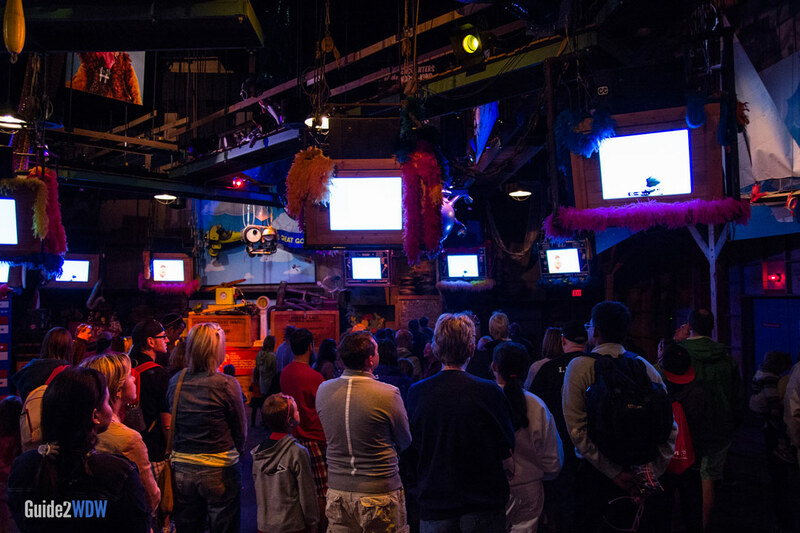 Muppet Vision 3D is a great attraction!